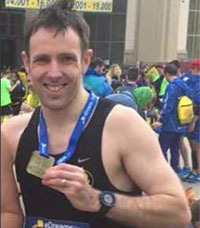 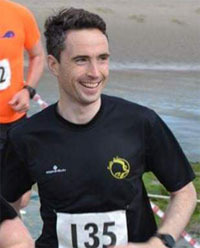 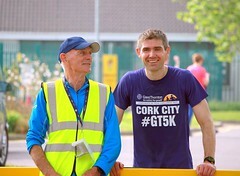 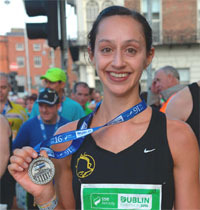 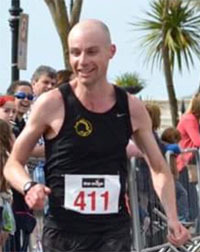 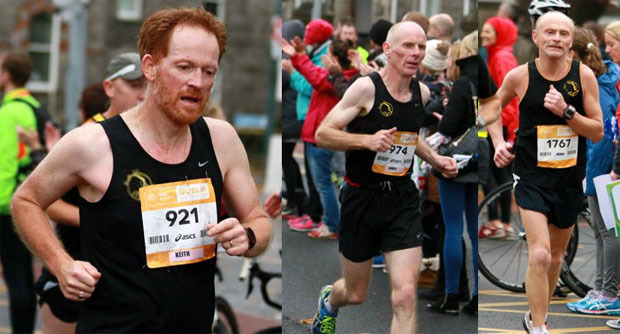 The club entered a record eleven teams this year for the 2015 National Marathon Championships in Dublin making it the largest entry from any Cork club. 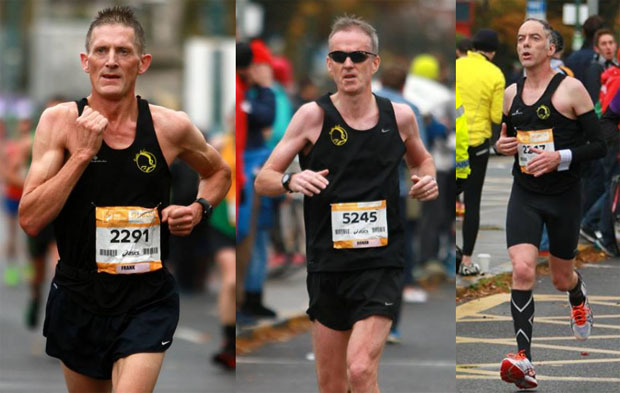 The provisional results have just been released and they show that the Eagle AC team of Frank Hill, Ronan Boland and Martin Leahy have finished 1st in the M50 category! 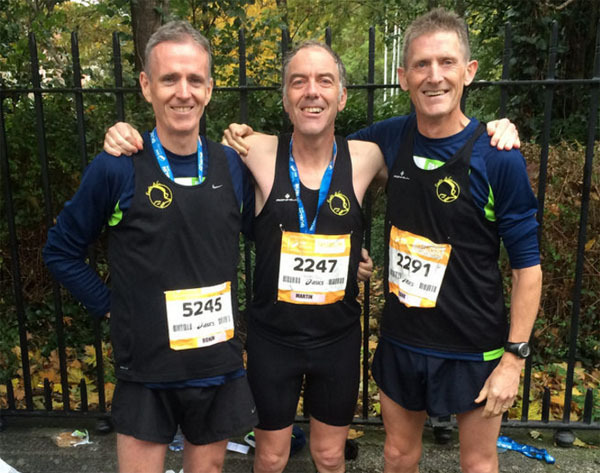 Our second M50 team of Keith Sexton, James Ryan and Denis Carroll finished in a commendable 5th place in a combined time of 9h 56m. 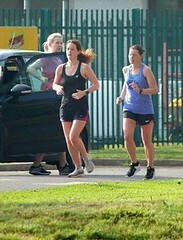 This would have seen them in the medals in 2012 & 2013. 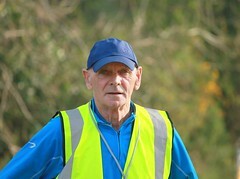 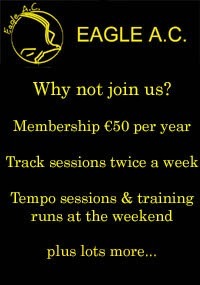 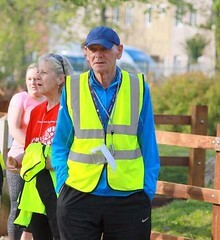 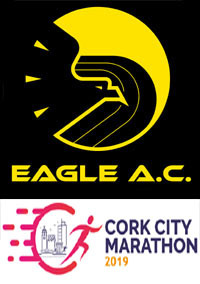 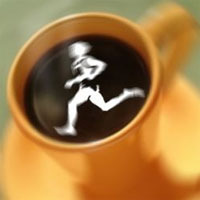 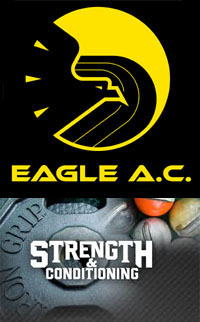 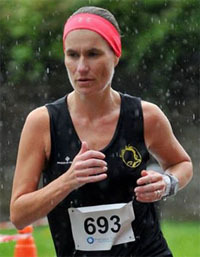 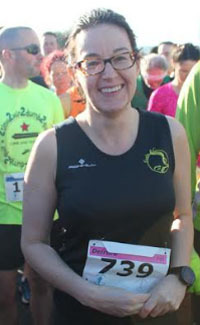 Eagle AC was also one of only four clubs who managed to field two teams in the M50 category (Eagle AC, Tullamore Harriers AC, Mullingar Harriers AC & Sligo AC). 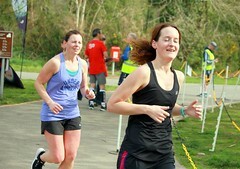 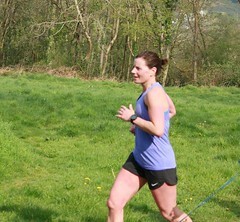 In the other categories, we had two in Senior Male, five in M35, one in Senior Female and one in F35.